Expect more ROG products later today. 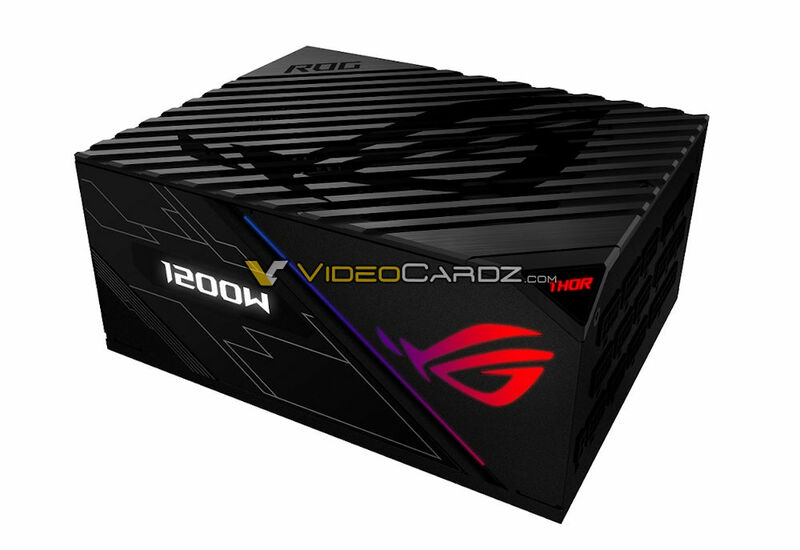 Read more about ASUS' leaked ROG AIO, PSU and Smartphone products. Do you think the AIO with the square block covers VRMs as well? Possibly, hard to know for sure without seeing the block from the other side. The ROG press conference is today, so we should hear more soon. While I like Asus I'll stick to buying their GPU's and Motherboards, I've had too many problems with their other products to trust them with something as important as a PSU or CPU cooler. The phone is intriguing but I would hold onto how well it performs as a phone as well as a gaming device. The block on the round AIO just looks tacky with the logo just slapped on with an RGB ring underneath, Something like what NZXT have on their Krakens would have been brilliant. I doubt that the picture in the article is what the final product will look like as it's just a press photo and you can see that it's just a photoshop.